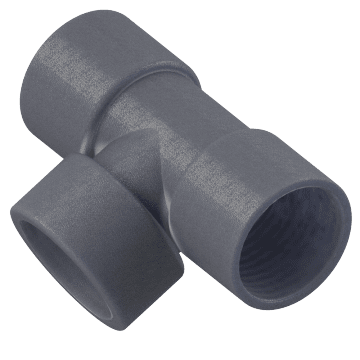 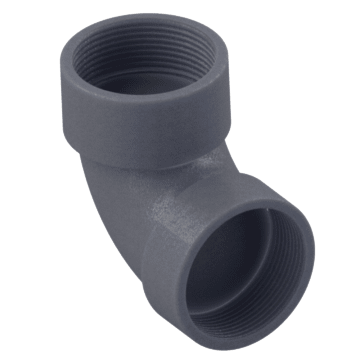 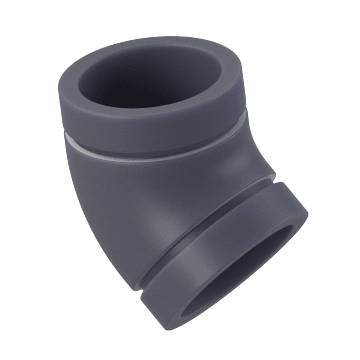 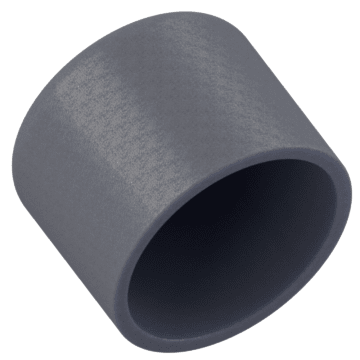 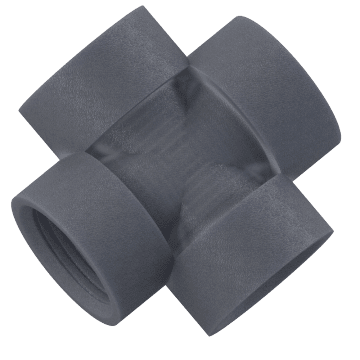 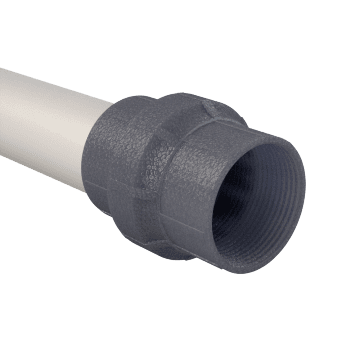 Fiberglass-reinforced polypropylene pipe fittings provide high strength and good resistance to abrasion and chemicals. 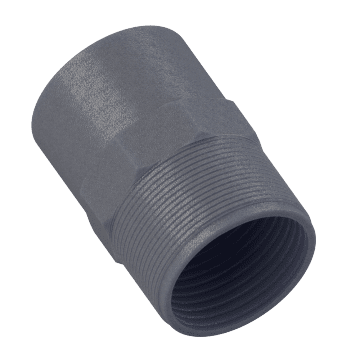 They are commonly used to connect pipes that transport fertilizers, herbicides, insecticides, waste, saltwater, and cooling water. 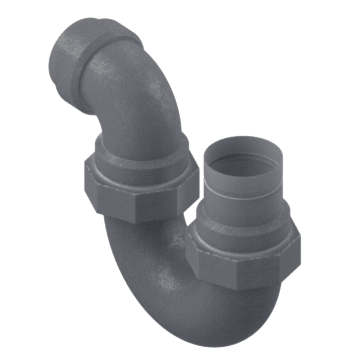 Sometimes known as four-way fittings, crosses redirect the flow of material through your pipe system. 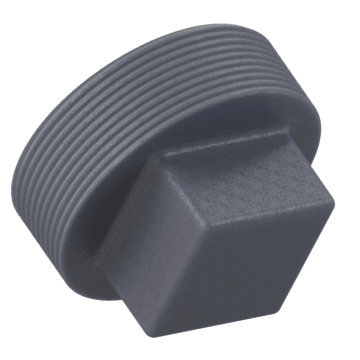 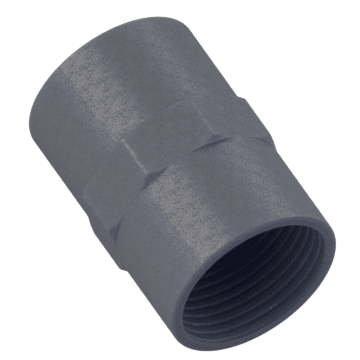 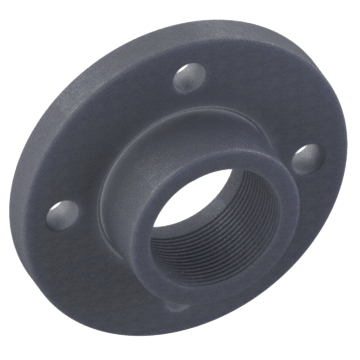 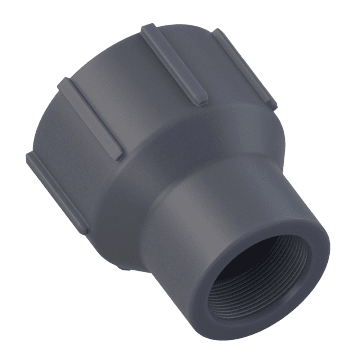 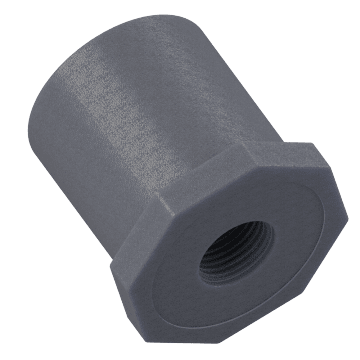 Screw one of these threaded plugs inside the end of a pipe or fitting to block material flow through the pipe of fitting or to redirect flow in fittings with multiple heads, such as wyes or tees.